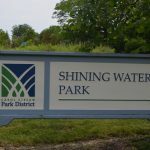 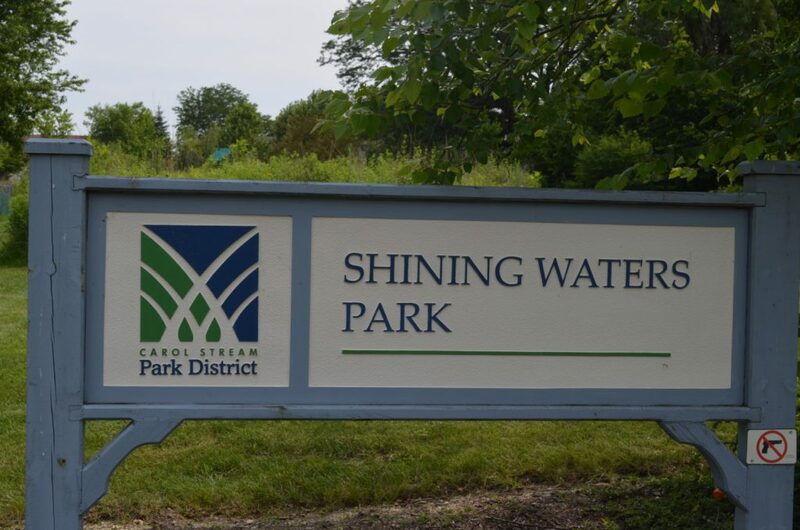 Shining Waters Park is a quiet neighborhood park hidden behind homes of Evergreen Elementary School District 25. 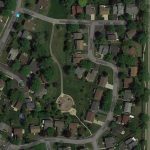 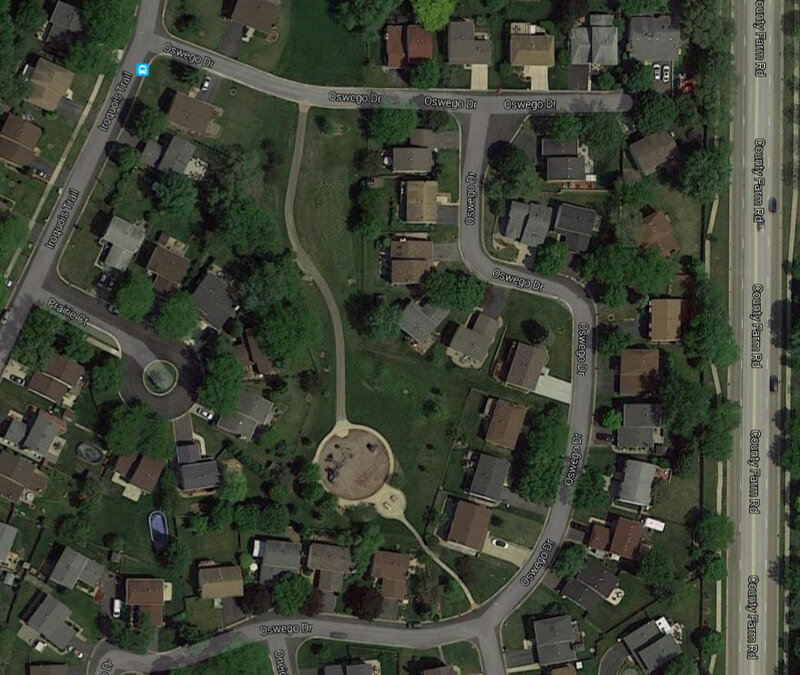 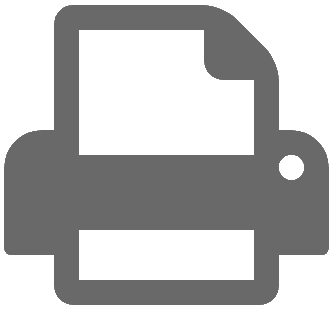 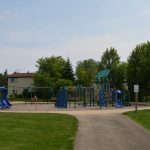 It is accessible by path from Oswego Drive, which is accessible from Iroquois Trail or Pawnee Drive. 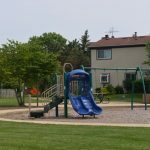 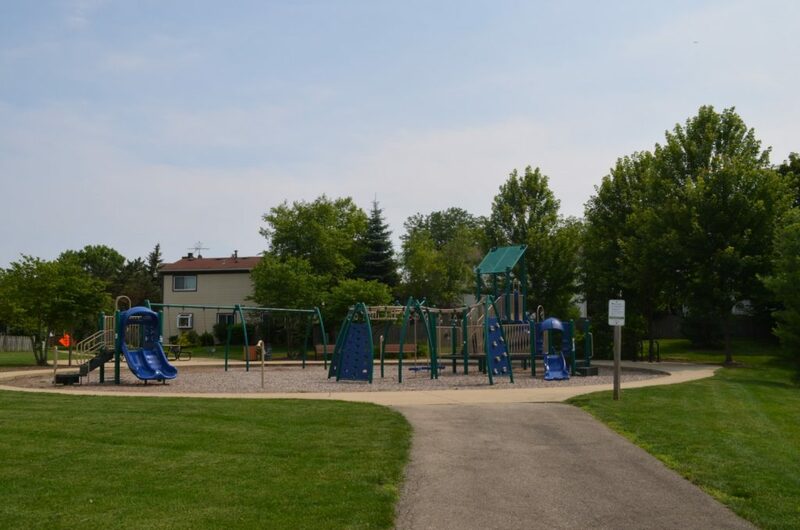 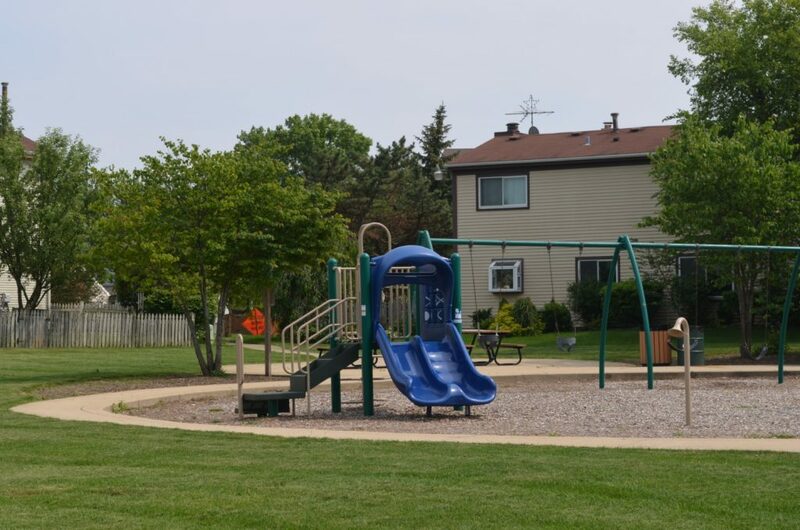 Amenities include swings and playground equipment accommodating kids 2 through 12 years of age.